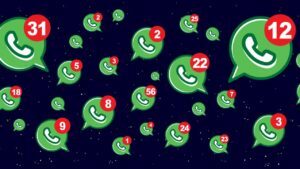 Managing the number of personal and business contacts you have can be a really hard job, especially when email addresses keep changing, people get married, etc. 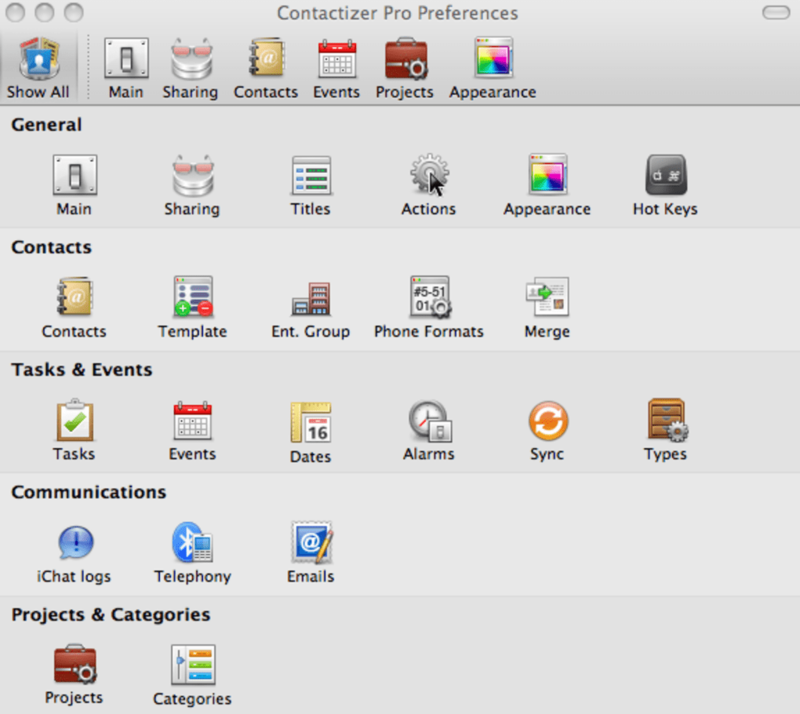 Contactizer 3 Pro (previously known as OD4Contact) is an all-in-one solution for managing, sharing, and organizing your personal and business contacts. Designed specifically for Mac, it looks great and generally makes dealing with contacts a lot easier, although it is a big package and can take a little getting used to. 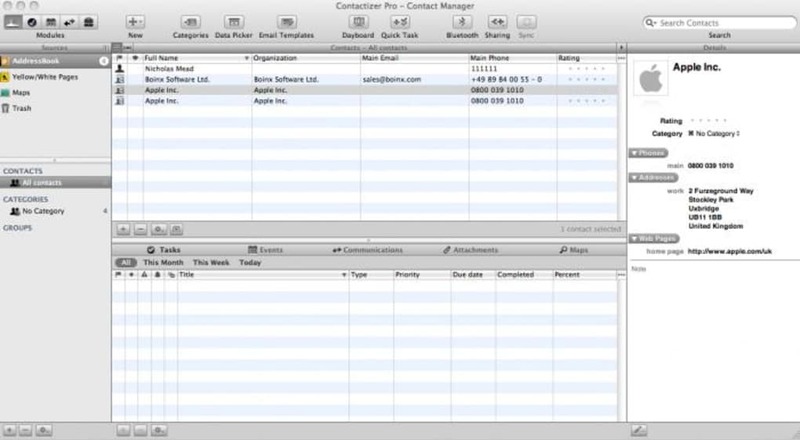 On startup, you're prompted to go through a lengthy setup process where you can configure Contactizer 3 Pro to import existing contacts, sync with iCal and apply other options. 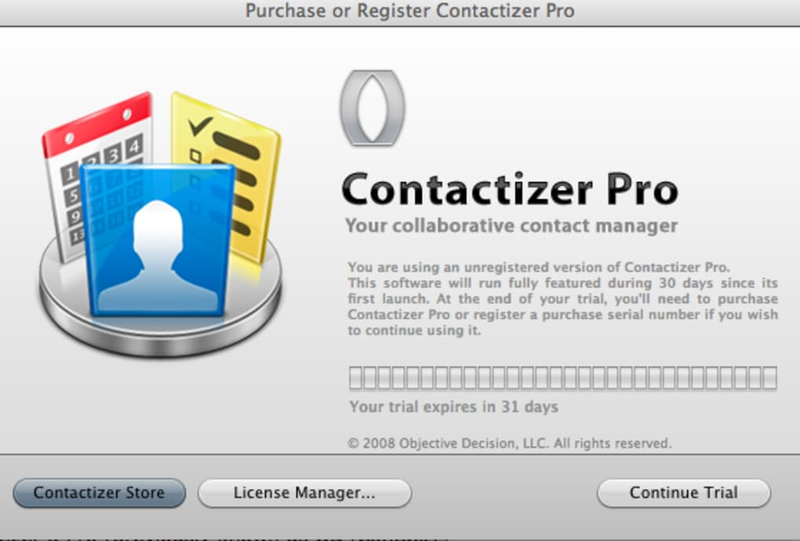 Afterwards, the launching of Contactizer 3 Pro is very slow. It took around 30 seconds for the program to launch, during which time I thought it had crashed or simply didn't have a GUI. The main interface takes up your whole screen and looks similar to Address Book but with several more features. While the program is supposed to sync with iCal, I found this problematic, and unfortunately there isn't much help documentation, although there is a lively forum. 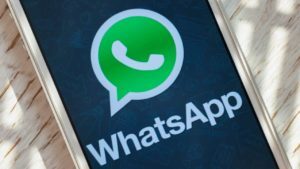 Overall though, Contactizer 3 Pro is a highly-accomplished package that will meet the needs of anyone who requires a serious contact management app. Better Instant Messaging support with iChat multiple nicknames. Revamped Backup Restorer. 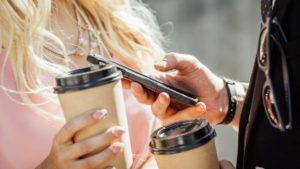 Now use Apple recommanded technique to restore contacts. Lion compatible. Bug Fixes: The Role popup menu in project's process view can't be opened. 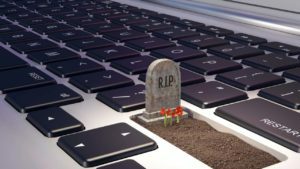 Fix a crash during CalDAV subscription refresh. The chat actions (text, voice, video) were not always enabled when both Skype and iChat buddy were available. the chat actions (text, voice, video) were not always enabled when both Skype and iChat buddy were available. Phone Amego incoming call crash fixed. Some subscribed recurring events were not generated correctly and were missing. 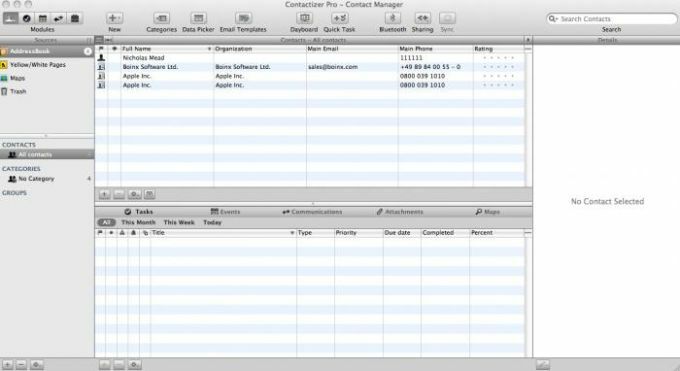 Contactizer could hang in Communication Center module when selecting Month or Day browsing mode. 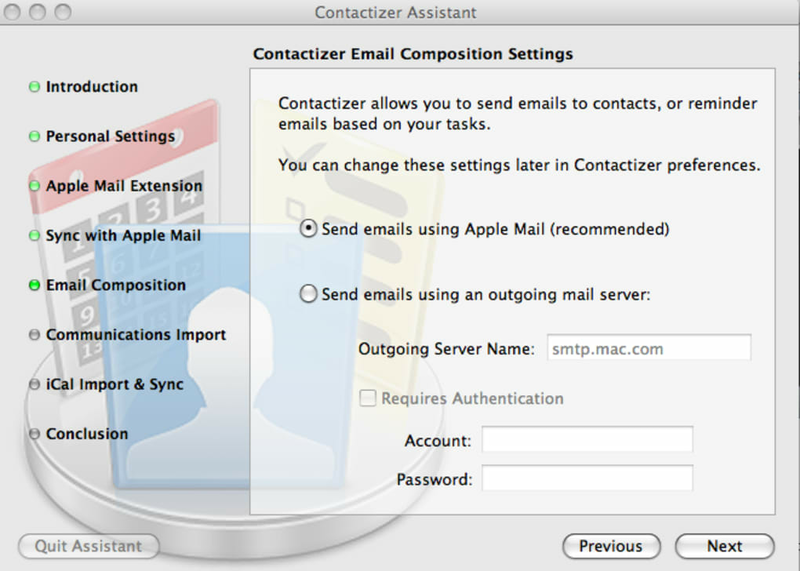 Contactizer Mail plugin supports 10.7.2. What do you think about Contactizer? Do you recommend it? Why?